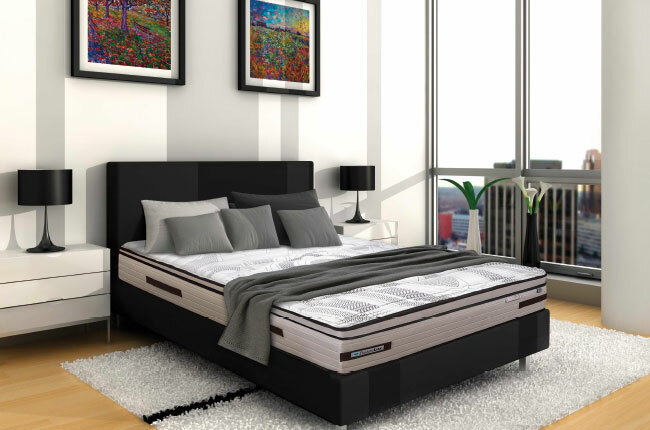 The best combination of comfort, value and advanced support technology of Sealy Posturepedic®, the PostureLux® range offers engineered spring technology to provide deep down support. 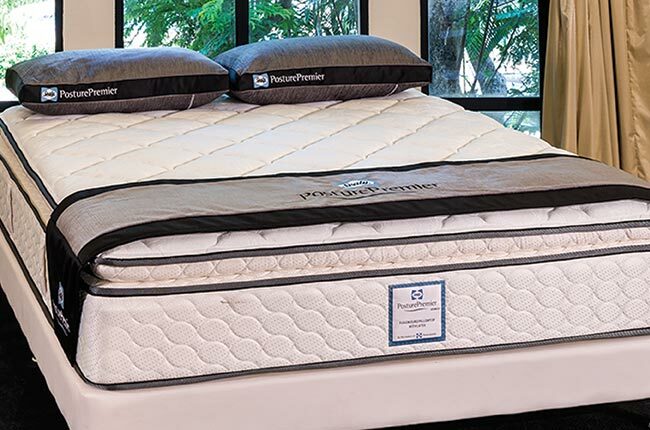 Sealy engineered PostureTech® Titanium Coils provides deep down support the body needs, allowing the muscles to relax and recover while you sleep. 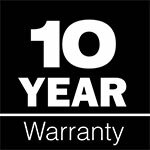 UniKey Full Perimeter edge support locks into the spring unit for greater stability and provides a firm seating edge. 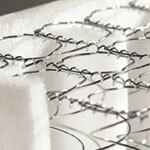 LiftRight® handles are placed to make moving your mattress easier. 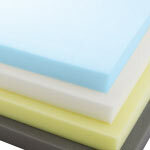 Sealy PostureLux offers long-lasting performance and comfort life. 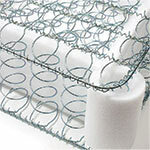 Backed with the knowledge and experience of Sealy Posturepedic®, the PosturePremier range offers engineered spring technology to provide deep down support. 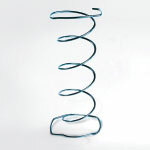 Sealy engineered PostureTech® Titanium Coils technology features triple offset design for superior performance and durability. 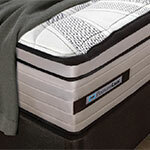 Sealy PosturePremier offers long-lasting performance and comfort life.